Agent 47 will once again use a briefcase in Hitman 2. 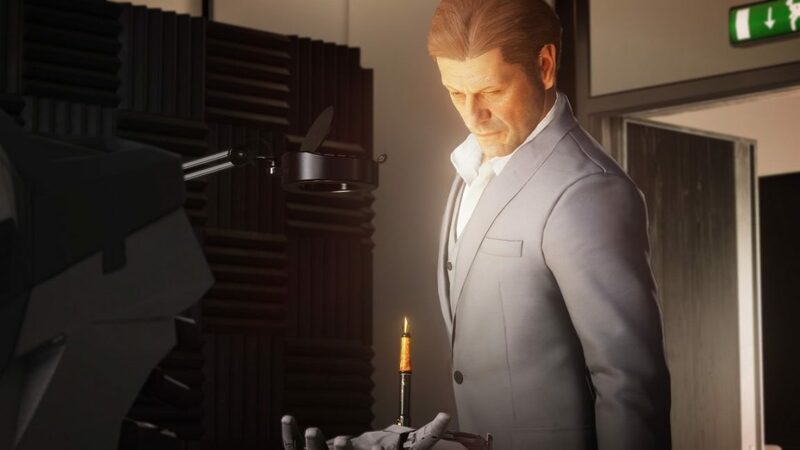 Hitman 2 studio Io Interactive has released the latest installment of it’s video series, How to Hitman. 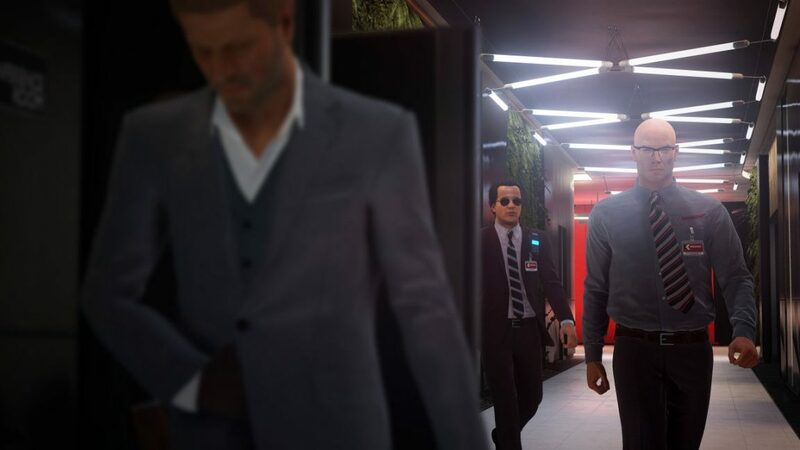 This entry outlines the return of the briefcase, which allows Agent 47 to conceal a variety of items other than the sniper rifle. 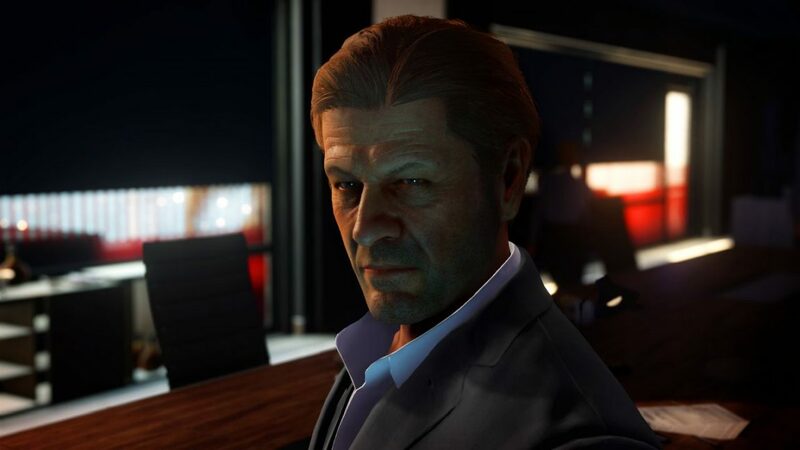 Io recently showcased the various locations in the game, provided details on 1v1 Ghost Mode, and even enlisted Sean Bean as players’ first Elusive Target. 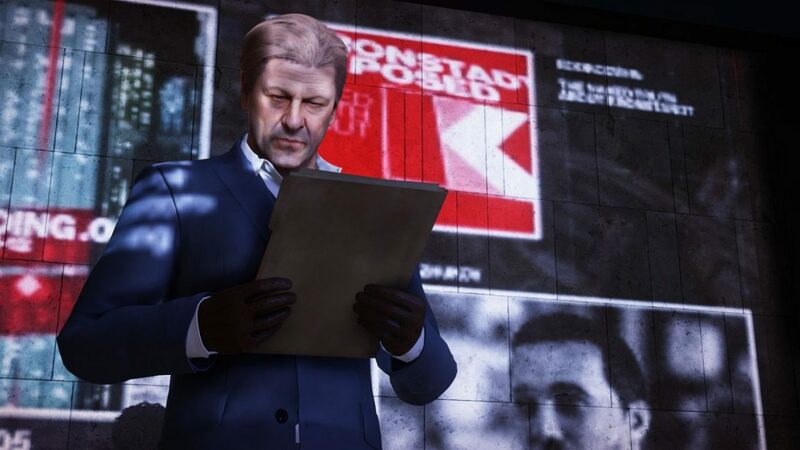 Speaking of which, new screenshots featuring the man himself in-game were released today. Enjoy those below. Hitman 2 sounds like it’s shaping up to be rather fun. You can pick it up November 13 on PC, PS4, and Xbox One. And you can kill Sean Bean starting November 20.